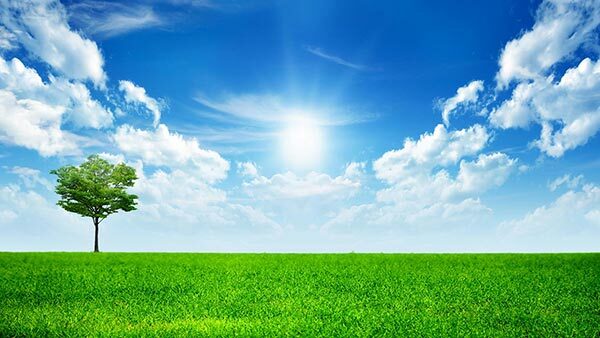 Tackling spring lawn care provides a just-right dose of fresh air, sunshine, and exercise—and sets your lawn on its way to season-long glory. Spring lawn chores aren’t difficult, but they do play a vital role in getting your grass on track for a healthy, productive growing season. Clean up. Walk over your lawn and gather any twigs, branches or other debris that has appeared over winter. Dispose of trash, and add small twigs and leaves to your compost pile. Then, rake out dead grass. It can also go on the compost pile, unless it contains weeds. Kill the weeds. For weedy Southern lawns, fertilize with Scotts® Turf Builder® Bonus® S Southern Weed & Feed, which kills dollarweed and clover, plus many other weeds commonly found in the South. Be sure to read and follow the directions on the label. Feed the grass. If weeds weren’t an issue last year on your Tampa area lawn, feed grass with Scotts® Turf Builder® Southern Lawn Food to help protect your lawn against heat and drought. With all lawn fertilizers, follow label directions carefully for best results. Mow high. Adjust the mower deck to cut grass at the highest possible setting for your lawn’s type of grass. Tall grass sinks deeper roots (which can seek out moisture) and crowds out weeds. Most turf types thrive with a 3- to 4-inch blade height, which usually corresponds to a mower’s highest setting. The rule of thumb for mowing is to remove only one-third of the total grass blade length at a time. Edge beds. In early spring, soft soil makes edging beds a cinch. Using a sharp garden spade or half-moon edger, cut a 2- to 3-inch deep, V-shaped trench along beds to keep grass out. Maintain this edge with a string trimmer throughout the growing season, recutting only as needed. If you’re refreshing existing trench edges in spring by digging out soil or mulch that has filled the trench, toss weed-free material onto planting beds as mulch or add it to your compost pile. Apply mulch. Wait until soil has warmed to refresh mulch for the growing season. Shredded mulch provides a polished finish to planting beds, which you’ll get when you use any variety of quality mulch. Mulches provide vibrant year-long color and help prevent weed growth by blocking access to the sun. Add a 2- to 3-inch layer around (but not on top of) your plants. What are you doing to make sure your grass is ready for Spring? 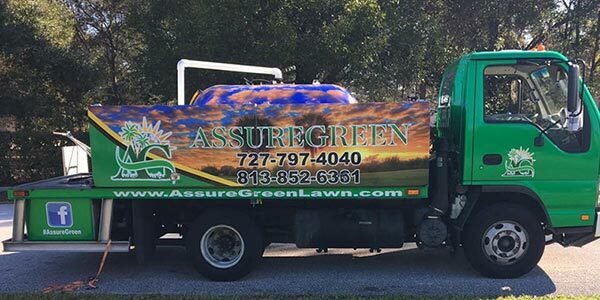 If you aren’t already a customer of our lawn care service, we would love to chat. With our years of experience, we’ve seen too many lawns go bad because of the care that doesn’t happen this time of year.